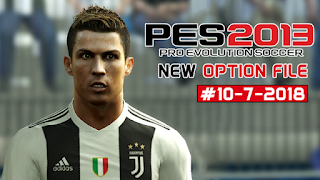 Option File PES 2013 Season 2018/2019. The transfer season continues until the competition starts, some clubs still hunt for players to complete their strength next season. 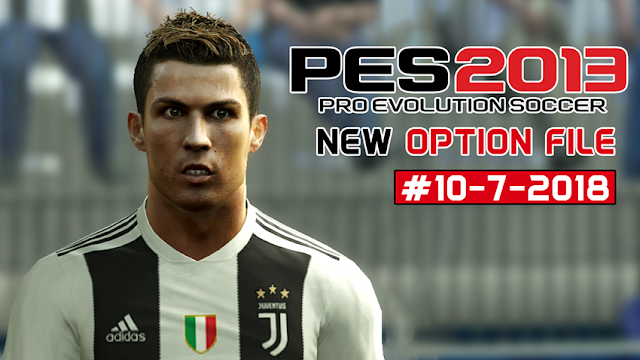 At this time PES6AREMA will share PES 2013 Option File Update created by Micano4u, this patch is compatible with with Next Season Patch, the best PES 2013 patch ever. How to Using This Option File?